This week covers two very strong decades in contemporary fashion. You will hopefully see how fashion played a role as its own character within these decades. It is important to read, listen to and watch all assigned material in order to properly complete this week’s assignments. This course is cumulative and we may refer back to past lessons in future weeks. Numbers in parenthesis refer to how long the media piece is so you may plan your week. You will find a variety of mediums presented showcasing both decades in living color. Please pay extra attention to what is happening in history. Such great changes come through in the fashion of these decades. The film this week is available for rental on Amazon, and it clearly shows an example of fashion as a character of its own. Be sure to complete all of these materials to prepare yourselves for this week’s Mind Mapping assignment. Looking for more? 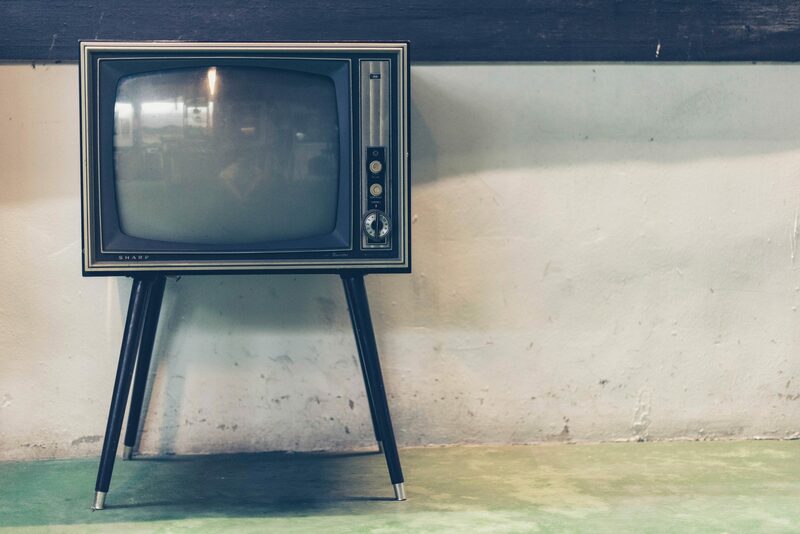 (optional) Explore the TV series Petticoat Junction, The Brady Bunch, Maude, All in the Family for a feel of what these years were like. Some episodes are available for free viewing on YouTube and other video platforms. Set in New York in 1962-1963. A feminist advice columnist, Barbara Novak (Renee Zellweger), writes the best selling book, “Down with Love”, swearing off men. When ladies’ man/man’s man/man about town/journalist, Catcher Block (Ewan McGregor) is ditched by all of his mistresses (after reading the book), Catcher tries to charm his way into Barbara’s heart in an effort to prove she can fall in love. This movie showcases classic shapes and themes from the 1960s in garments, interiors, make-up and language. This movie is carried on Amazon to rent for $3.99. That’s 70’s is a classic 1970’s pop and rock music podcast by Ken Steele. with Waves and thunder as the ending.